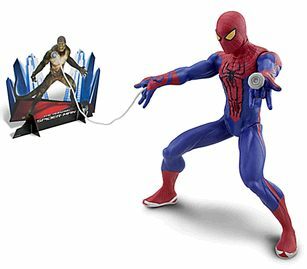 Discover the world of Spider-man with all fun spiderman stuff for the family. Fun Zone. 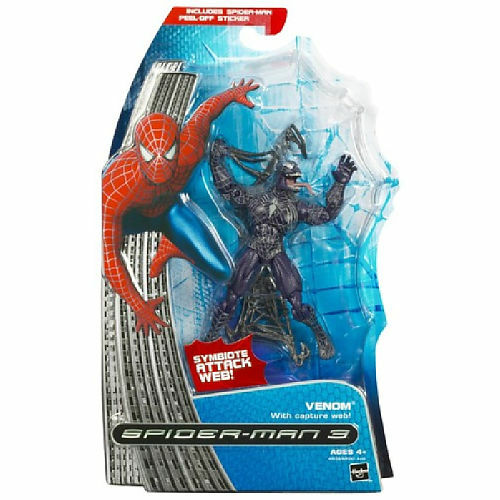 Top Spiderman product selection. 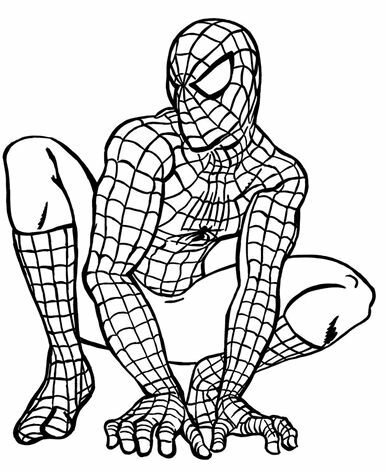 The fictional character Spider-Man, a comic book superhero featured in Marvel Comics. 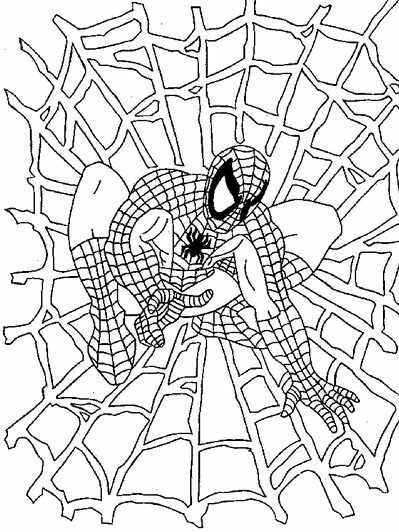 Print and color with your favorite character of movie, The Amazing SpiderMan. A crazed, shapeless alien from outer space, all the symbiote ever wanted on Earth was a home. It thought it had found one with Spider-Man but the hero's rejection gave it a thirst for something new - revenge! 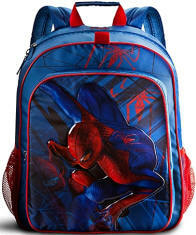 With Spider-Man clinging to your back, you'll be ready for lots of exciting adventures. 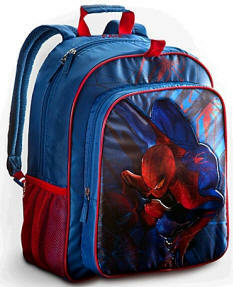 Personalizable Spider Man Backpack it's for you! Driven by the need to unravel the mystery of his past, Peter Parker discovers a secret about his father that will change his life! 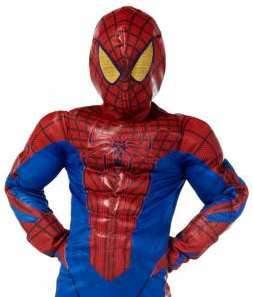 This Spiderman Movie Muscle Light up Halloween Costume for kids. 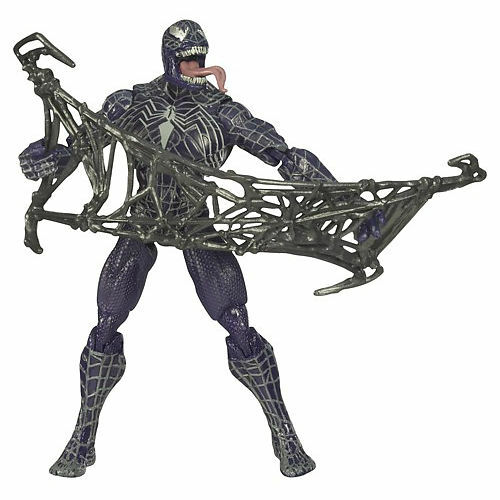 This awesome figure doesn't just look like the wall-crawling hero? 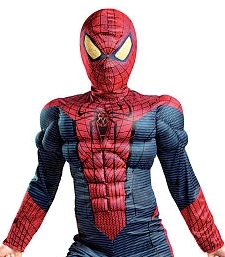 Our amazing Spider-Man is a shooting star when he uses his web-blasting action and web-slinging sounds to knock out the bad guys and save the city crime after crime! 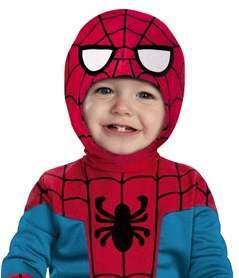 Peter Parker finds a clue that might help him understand why his parents disappeared when he was young. 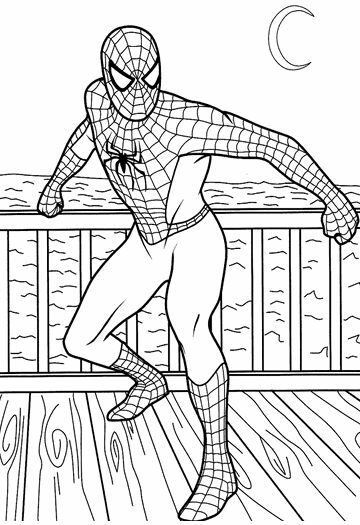 Print and color this picture of Spider-Man. 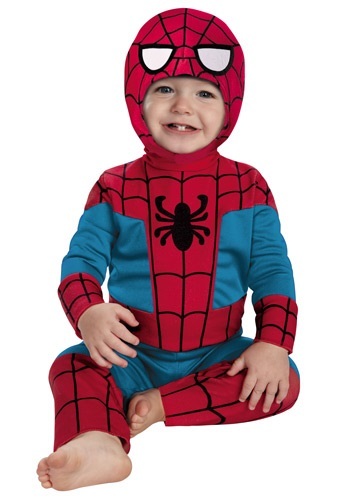 Infant Hero Spider-Man Kutie Costume includes Jumpsuit with snaps and soft character headpiece. 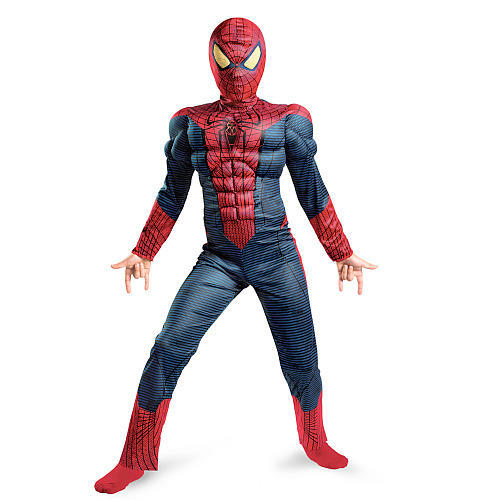 Your superhero will love defending the neighborhood this Halloween in The Amazing Spider-Man Deluxe Costume!